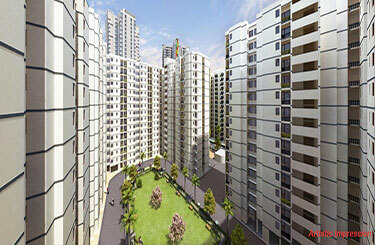 Rishita Mulberry Heights Sushant Golf City Lucknow is planned to keep in mind the requirements of contemporary times. 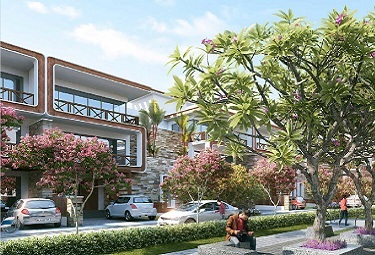 It will be particularly lapped up by those who want to settle in a calm and peaceful environment away from the hustle and bustle of the hectic city life. 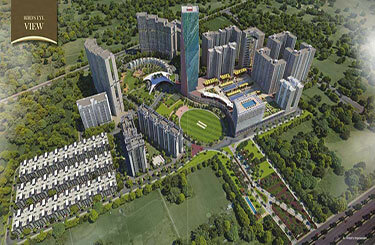 Set in sector C, pocket 6 at Sushant Golf City in Lucknow, the project promises numerous advantages to all its residents. 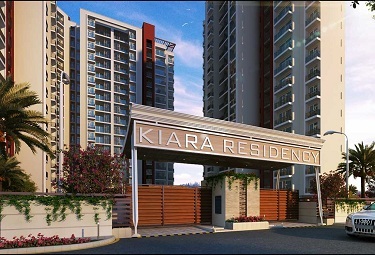 The location plays a major role in making the project so well liked as it offers hassle-free connectivity to such important destinations like an international airport, railway station, IT City, Medanta Super Speciality Hospital, Shopping Mall etc. 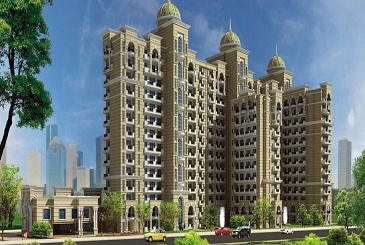 Add to it the fact that the project is also connected by Amar Shaheed Path that is further linked to Gorakhpur, Kanpur, Allahabad and Varanasi. 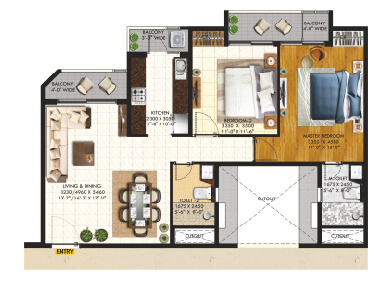 The accommodation here is available in 2/3/4 BHK apartment. 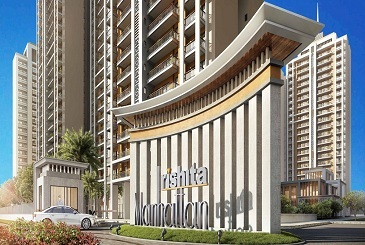 The amenities available here, on the other hand, includes aerobic and yoga center, multi-purpose hall, spa and salon, cricket pitch, lawn tennis, courtyards, amphitheater, lawn, multi-cuisine restaurant, well, equipped gym, indoor theater, bar, indoor games, skating rink, supermarket in basement, double height entrance lobby, pool and billiards and much more. It will be interesting to note here that 80% of the total area at Mulberry Heights is marked for open spaces and greenery.